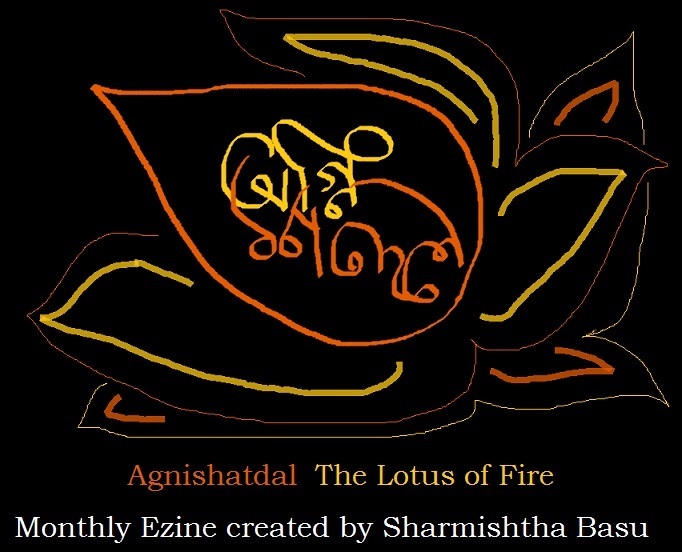 “AGNISHATDAL n AGNIJAAT” The twin Ezines. 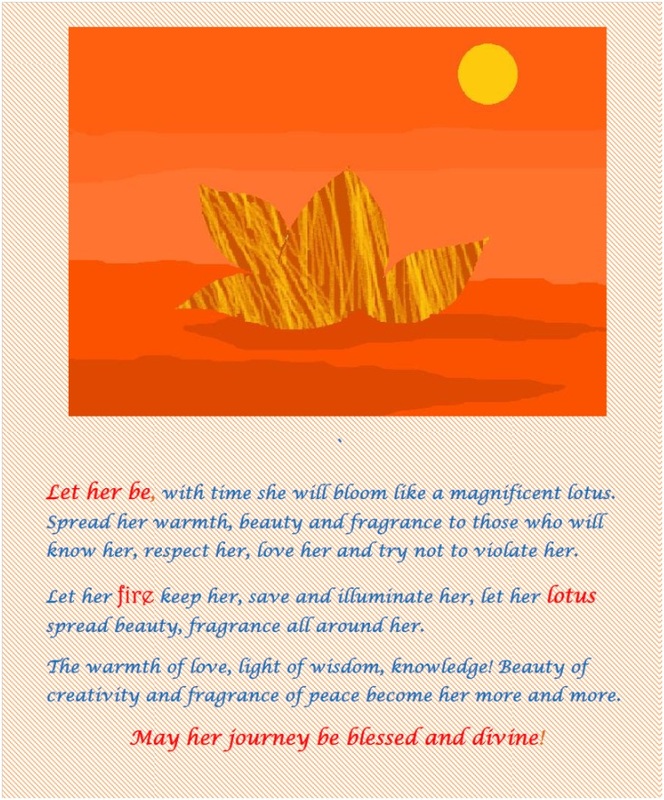 Sharmishtha Basu’s current adventures in writing and painting! 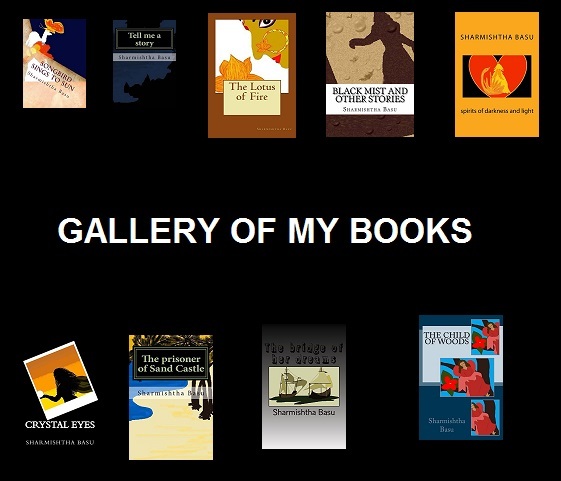 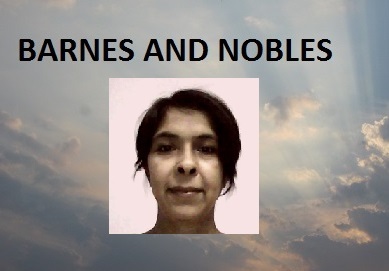 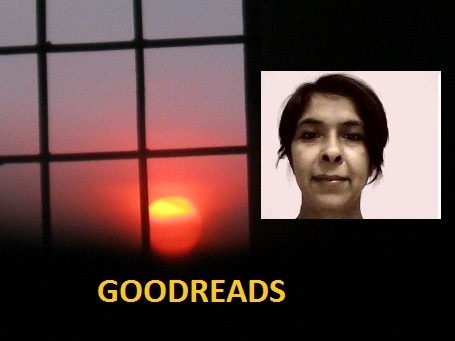 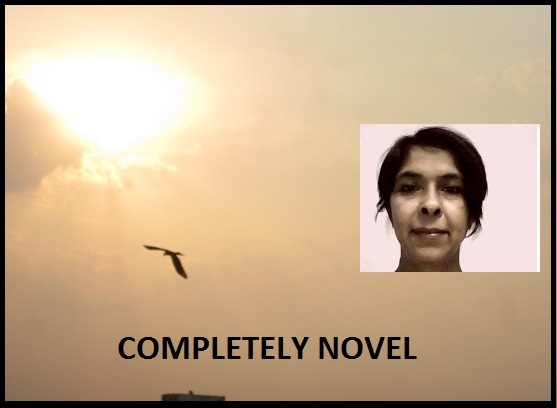 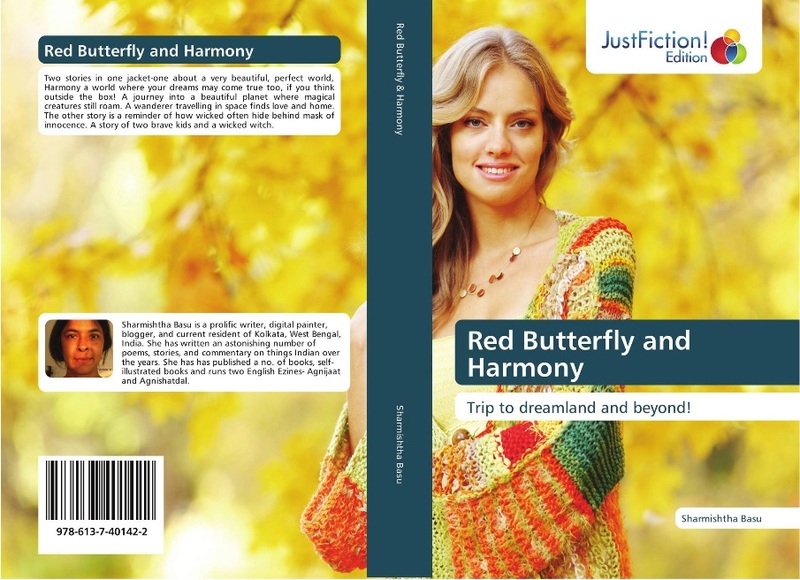 Author Sharmishtha Basu’s world, dreams and hopes. 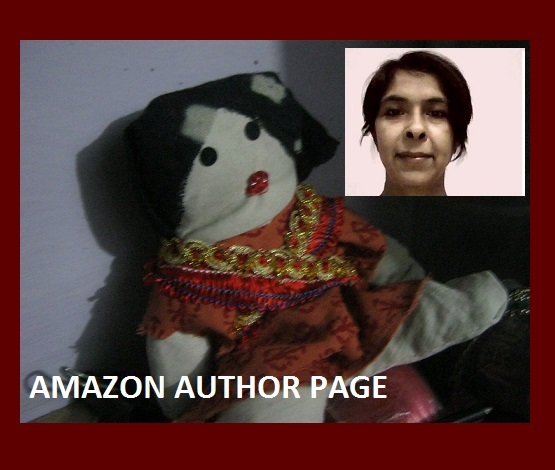 NO PSEUDONYMS for this Author.